LED lamp with an output of 5w. Nora aluminum body with cooling ribs - suitable for the cast. Thread Type: E14. Contains 10 LED bulbs. Zooir luminescence of 120 degrees. Tzsai light: white, warm white (yellow). 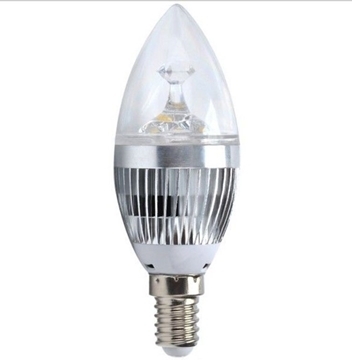 Bulb type: SMD5730. Cover glass. Luminous Flux of 400 lumens. Decorative lighting plasterboard structures. 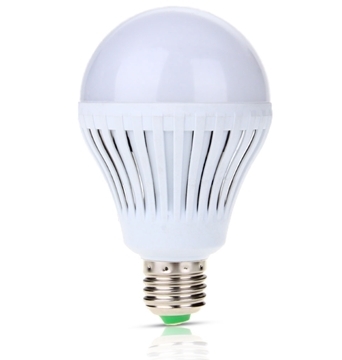 LED light with power of 3w. 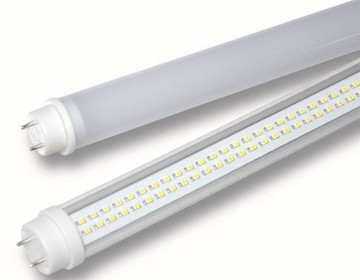 Luminous Flux of 300 lumens. Lighting fixture is made of plastic and aluminum - milky cover. 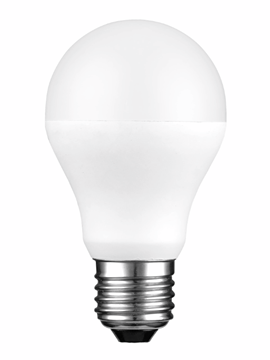 Contains 10 LED bulbs E27 screw type 5730. colors light: white, warm white. 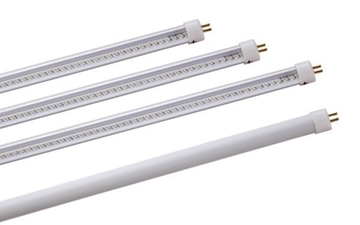 Suitable for rooms, living room, toilet, bathroom \ shower, hallways and more.